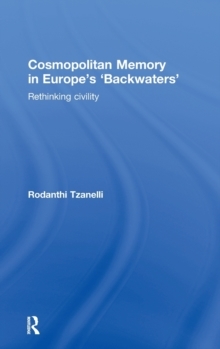 Cosmopolitan Memory in Europe's `Backwaters' reconsiders the definitional relationships of `national character' and `national heritage' in the context of Western industrial modernity. Taking as a case study the Greek islands of Skiathos and Skopelos which served as cinematic locations for the blockbuster Mamma Mia! 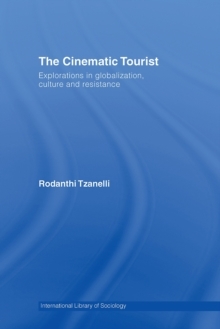 (2008), the book explores how national identity - once shaped by political, cultural and religious practices - can now be reduced to little more than an ideal, created and sold globally by Western industries such as tourism and film. 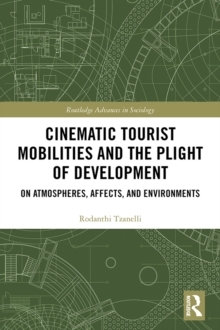 Tzanelli argues how the film encouraged the development of regional competitions that further enhanced the emotive potential of a Greek nationalist discourse that projects the blame for regional favouritism onto Western agents and the nation-state itself. 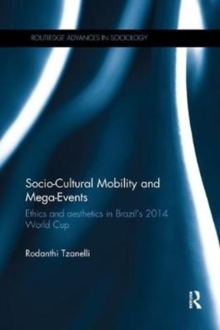 It also takes into consideration the historical background of this controversy, which finds roots in the religious heritage of the South-eastern Mediterranean region - in particular, the notions of Byzantine Christianity which the Greeks used to set against the Islamic traditions of their Ottoman colonisers to affirm their European civility.